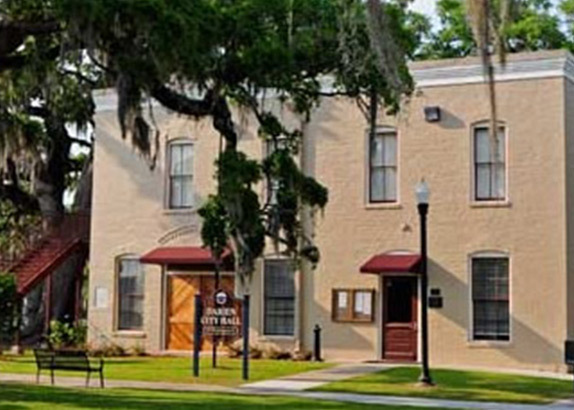 Historical - Projects | Allen & Graham, Inc.
Allen & Graham has completed numerous projects involving historical restoration. 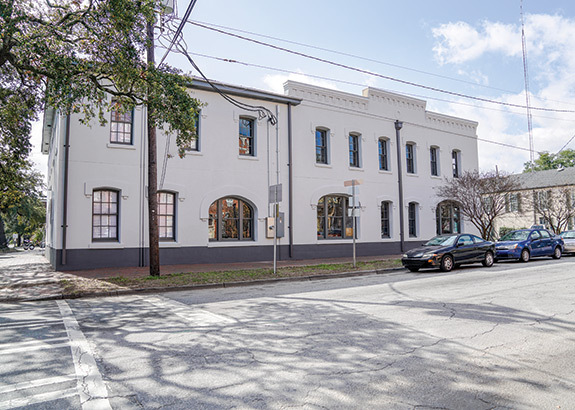 Complete restoration and renovation of building originally constructed in the 1800s included new interior framing and structural stabilization, new roof trusses and decking, re-roofing, masonry restoration, new plumbing, HVAC, electrical, and a new elevator. The most difficult part of this job was shoring the walls and foundation to keep the building stable while renovation work was completed. This project received 1st place in the Associated General Contractor's "Build Georgia Awards" for historical renovations.